An extremely low-loss polarization-insensitive broadband absorber in the thermal infrared region, based on tungsten metamaterial, is proposed. The absorber exhibits almost perfect absorption of 99%, with a broad absorption bandwidth ranging from 56 THz to 117 THz. 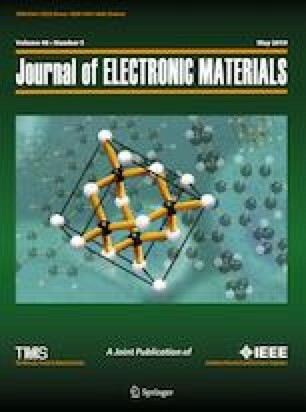 The broad absorption is attributed to the large effective impedance adaptation of the tungsten metamaterial over a wide angle range in both the transverse electrical (0° to 75°) and transverse magnetic (0° to 80°) field polarizations. Based on these extraordinary electromagnetic properties, the proposed system can achieve excellent performance, with a figure of merit of 2.15 × 106, higher than previously reported values for similar metamaterial absorbers. T. Sato, and T. Suzuki. 41st International Conference on Infrared, Millimeter, and Terahertz Waves, W4D.1. Copenhagen, Denmark, Sept. 25–30 (2016). IEEE Explore, 01 December (2016), INSPEC Accession Number: 16502870. https://doi.org/10.1109/irmmw-thz.2016.7758919.